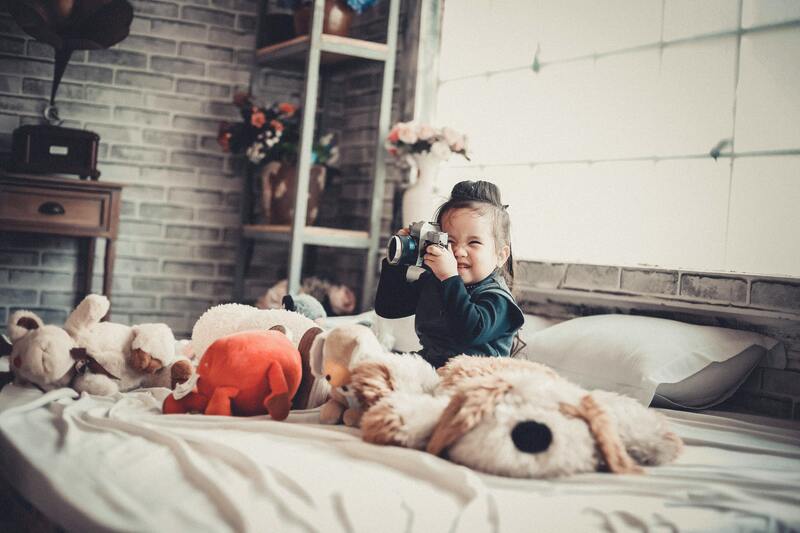 No matter the age of your children, it is important that you give them space, security and organization to create an independent learning environment at home. This type of learning, is inspired by Maria Montessori, the Italian physician, education and innovator, acclaimed for her educational method that builds on the way children naturally learn. To do this, we’ve compiled four ways to create this extraordinary learning environment in your own home. According to the National Center for Education Statistics, children who are read to at home have a higher success rate in school. Create a read-aloud routine at home. Spend 20-30 minutes per day reading out loud to your child. For older children, reverse the role and have your child read-aloud to you. This is a great way of engaging with children, which establishes a foundation for success later in school – and in life. Keeping your child’s learning space free from clutter is important. Scientists find physical clutter negatively affects ability to focus, process information. Instead of pulling out all of your learning materials, books, puzzles, creative stations, etc..rotate them every week. This keeps your environment organized and also keeps learning fresh and exciting weekly! Encourage your child to clean up on her own. Begin with showing her how and explaining why to take only one book or toy out at a time. Once you are done with the book, put it back up before you take another one out. This eliminates clutter, but also encourages safety for others. Make this simple for your child by keeping organization boxes at a safe reach and allow her to clean up on her own. There is a fine line between helping your little one with everything and teaching them to do it for themselves. We like the saying, “Don’t do too much for them, instead do stuff with them.” A child from a very young age, craves to do things on their own. By allowing your child to try things on their own, you help build their self-confidence. Whether it’s setting the table for dinner or feeding the dog, your child will feel a great sense of belonging and self-esteem. There are many ways that Montessori style learning can help develop your child’s independence both at home and in life. We at Five Star Montessori in West Houston and in Katy, offer many different programs for your growing child – infants through Kindergarten and even after-school programs! We’d love to hear your feedback on how you create an independent learning environment at your home. Should you have questions about our program or would like to take a tour of our school, feel free to contact us!